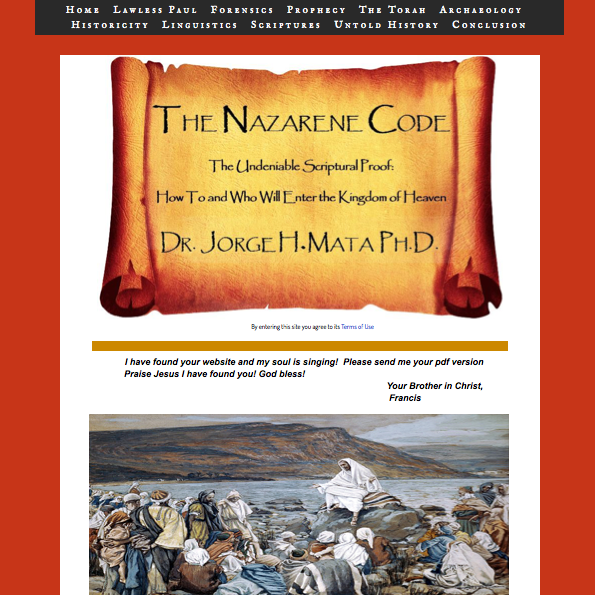 The Nazarene Code received the most Facebook Likes during the voting period and so wins our User Favorite Prize. Congrats is owed to The Nazarene Code for their win! Thank you to everyone who participated - we're beyond thrilled to see all of the great sites being produced on Yola. Happy building!